The congregation, which is presently known as Covenant Reformed Baptist Church, began with the desires of families in the Bluefield area to see a biblical local church established. While some of the families participated in meetings in the 1980's, the present group had its first meeting together in April of 1994. Shortly thereafter, the families prayerfully considered taking steps which could lead to the formation of a church holding to the 1689 London Confession of Faith. In May 1994, the group began holding Wednesday meetings, adopting the name Covenant Baptist Fellowship. In April 1995 Covenant Baptist Fellowship requested oversight from the Grace Reformed Baptist Church of Mebane, NC, which resulted in the commencement of Sunday evening services in May 1995 and regular Lord's Day morning and evening services beginning October 8, 1995. During the years of waiting the diverse group which formed Covenant Baptist Fellowship grew in unity and love for the brethren.  On May 23, 1998 the patient prayers of these families were answered when they constituted as Covenant Reformed Baptist Church of Bluefield. Though originally from the state of Washington, Lee spent most of his teen years in the mountains of southwest Virginia. It is here that he met and married his high school sweetheart, Wanda. A week after their wedding they moved to Lee’s hometown in western Washington. This is where they were in August of 1973 when the Lord saved them both on the same evening, under the same Gospel message preached. They were overseas with Operation Mobilization in the late 1970s, mainly in Dublin, Ireland, and returned to the mountains of southwest Virginia in 1980. This led to contact with the elders of Grace Reformed Baptist Church in Mebane, NC, which eventually resulted in relocation to that area, and then a move to Bluefield in March of 1996 at the request of the Mebane elders for the purpose of seeing a church planted. Lee and Wanda have one daughter and three grandsons. Their daughter and her husband are members of Grace Reformed Baptist in Mebane. Scott was born and raised in Suffolk, VA. At the age of 18 he came under the sound of the gospel and was graciously brought to a saving knowledge of the Lord Jesus Christ. Soon after this he moved to Bluefield, VA to attend Bluefield College, where he met his wife Paige. In 2005 Scott and his family moved to Lynchburg, VA to attend Liberty University. While there he received a Bachelors in Biblical Studies and was gripped with a clearer understanding of the Sovereignty and Majesty of the Lord. Scott and Paige joined Covenant Reformed Baptist Church in 2008 with an earnest desire to be faithful members of a local congregation. In May of 2017 Scott became an Elder of Covenant. Scott and Paige have 4 children and now live Bluefield, WV. *Nursery Service available for those with small children. Stream/listen to CRBC Sermons online anytime on any device.